Money Market Tips: Share market--How do I become a great stock trader? 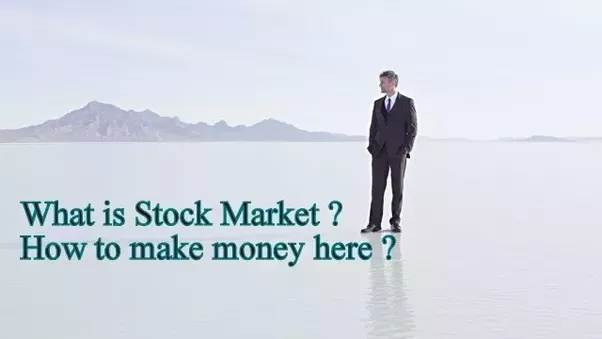 • We study for 4 years to earn a degree that will give us a job now stock market is also going to give you money... so should we not spare some time to read and learn and understand the companies and their charts. • Have patience... not all stock movements happen instantly …. If you open a business store, won’t u wait for the customers all day long patiently and make some money... same thing here... keep it cool. • Never fight against the trend. Swim along with it or else the chances are good that you will drown. • Never average a losing trade...you are simply doubling or tripling your risk. • Money can’t buy you happiness but do you know that 80% of problems in this world are due to lack of money. So don’t lose your money and end up in problems and earn money and if possible solve most of your money related issues.